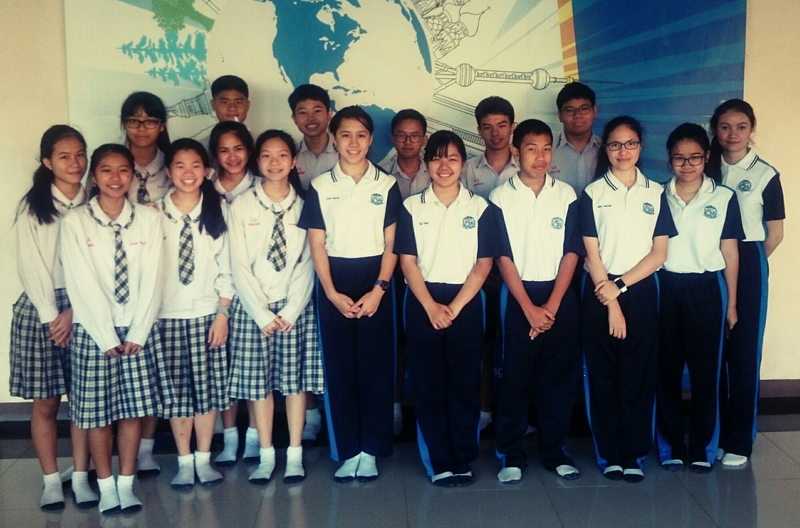 On December 1, students from the Mathayom English Programme took the Cambridge English PET exam at Varee Chiangmai School. This exam, which includes reading, writing speaking and listening components, assesses students’ English language at the Common European Framework (CEFR) level of B1 proficiency. The students students’ test papers will now be sent back to Cambridge in the UK for marking. The school will receive the results by February next year.